I mentioned that we got quite the stash of Meyer Lemons that we’ve been working through (we’ve put them in four different dishes so far and still have several lemons left). 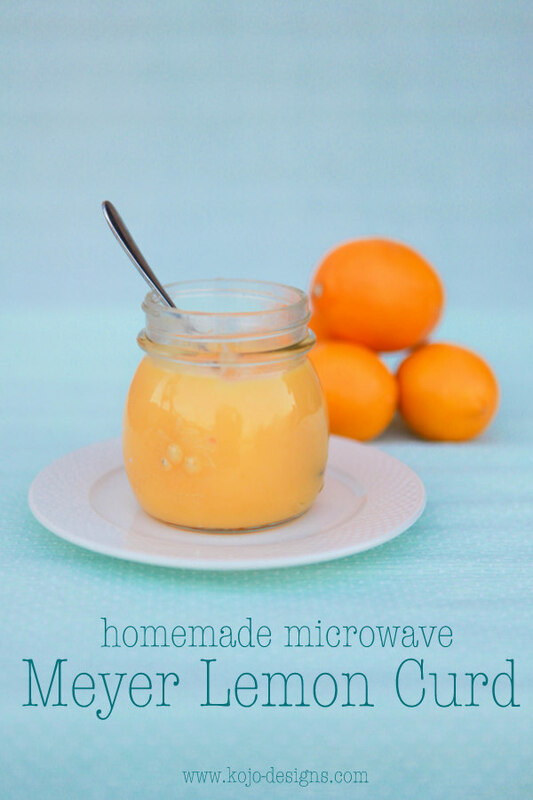 My favorite use of our Meyer Lemons, hands down, is the microwave meyer lemon curd that we made. It is easy to make and so yummy! We used this recipe. DIRECTIONS- Whisk sugar, eggs, lemon juice, lemon zest and melted butter together. Microwave for one minute at a time, stirring after each minute. It’ll take three to five minutes depending on your microwave power (mine took four minutes). 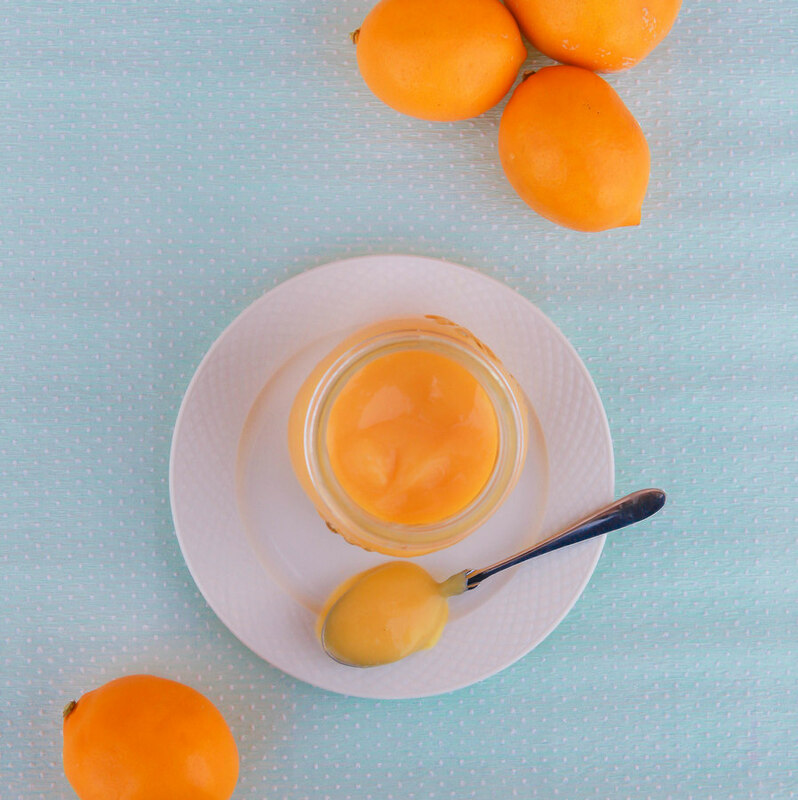 Pour into a jar through a fine mesh sieve to strain out the lemon zest, seal and refrigerate. Serve with shortbread cookies, on digestive biscuits, over ice cream (or eat with a spoon like I do)- so very delicious! After making this I have been literally dreaming up things this yumminess would pair well with (crepes is at the top of my list). 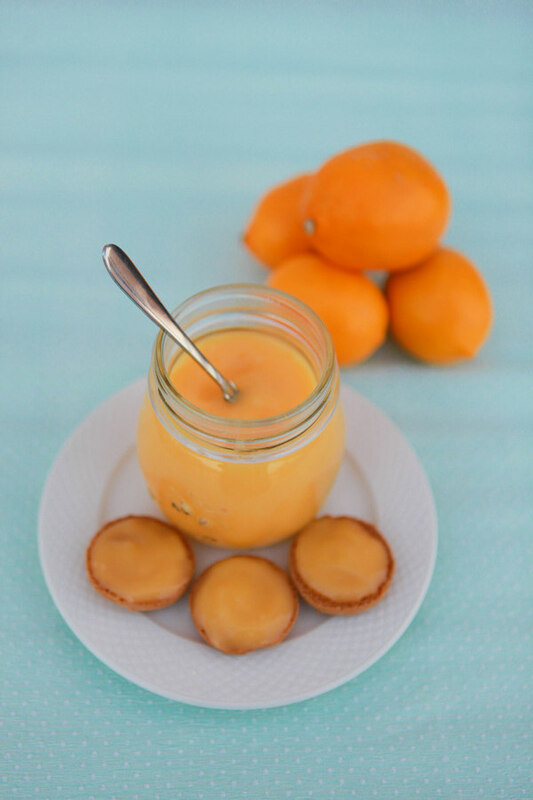 If you can find Meyer lemons, I can’t recommend making this lemon curd enough! Found you from a link on the Happy Together site. She said you were featuring Color My World which sounded interesting. 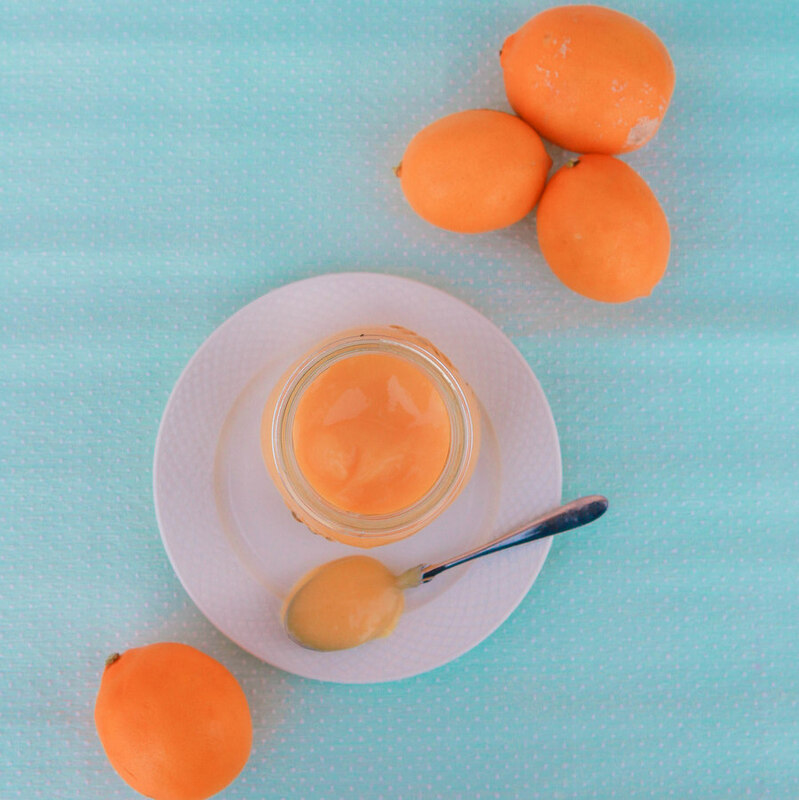 I didn’t find that but I did come across you lemon curd recipe which I just love. Thank you so much for it.